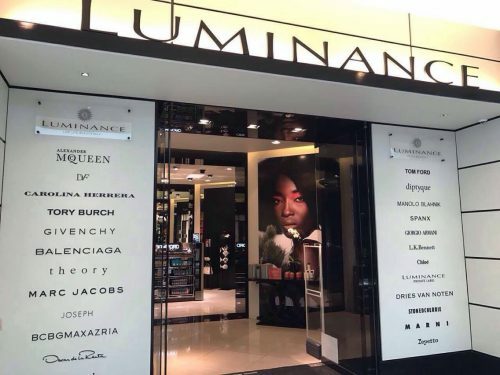 We caught up with Clare Weru from Luminance, Hyde Park! 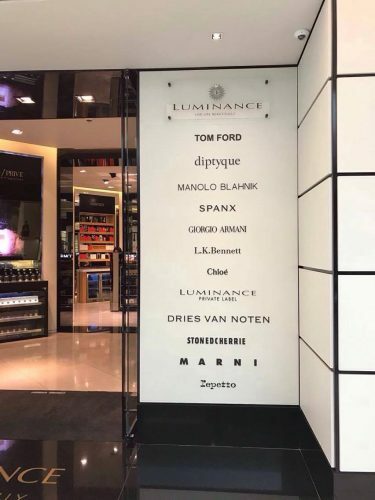 What made you decide to open a clothing store? Love for fashion, the need to access international brands locally, and having them side by side with local designs. Which lines from PDL do you stock? What made you stock this brand? Which is your favourite of the range? Philosophy / Motto / Mantra for women? Our philosophy is gender neutral, we believe in living life beautifully, body, mind and soul. We dress both men and women.